Fair dealing is one of the most important permitted uses for secondary students and researchers. When fair dealing applies there is no need to get permission from owners to use copyright works. 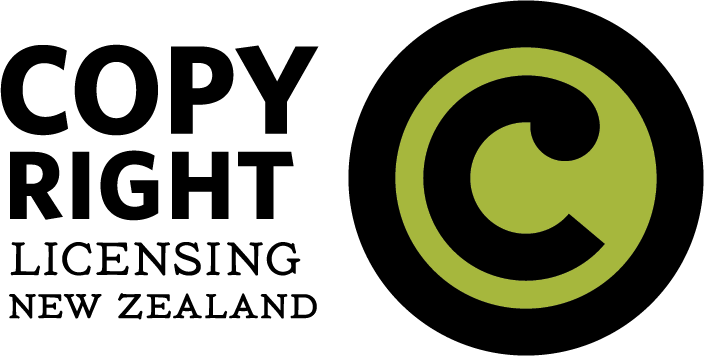 In New Zealand, fair dealing allows any person to deal with any type of copyright material for the purposes of their own research or private study, criticism and review or news reporting, where it is fair to do so.